There is no doubt that dance lessons increase self-awareness and build self-esteem. From there, the sky’s the limit. And in its first season the instructors and staff at Radiance Dance Studio have already seen positive changes in their students. Radiance Dance Studio offers lessons in all dance genres including ballet, hip-hop, jazz, and lyrical. Classes are available at all levels from age 3 and up (yes, there are adult classes available). “We’ve seen all of our students at all age levels develop,” Emily says proudly. 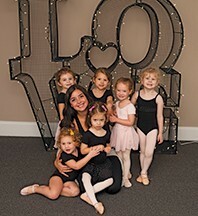 As expected, the youngest students were timid and cautious at first, but in just a few short weeks, Emily noted that “they can’t wait to run in to the studio and get started — and they don’t want to leave when we are done.” Across the board, Radiance dancers at each age level have grown more confident, more willing to express themselves, and more out-going since starting the program. 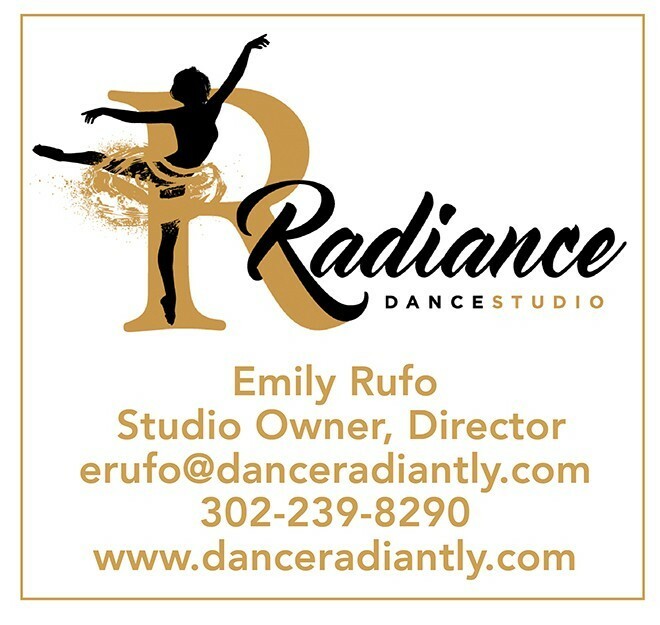 Regardless of age, background, or ability level, Radiance Dance Studio approaches each student as an individual and never loses sight of the goal of bringing the benefits of dance into everyone’s life. Committed to providing the highest quality dance instruction in a safe, positive, and inspiring environment, Radiance Dance Studio promotes self-awareness, individuality, and confidence while building a sense of community through the formation of new friendships. Emily firmly believes that everyone should have the opportunity to grow through dance so registration is on a rolling basis and is always open. Personal individualized attention (including private lessons) is provided to integrate any student in to any class at almost any time. 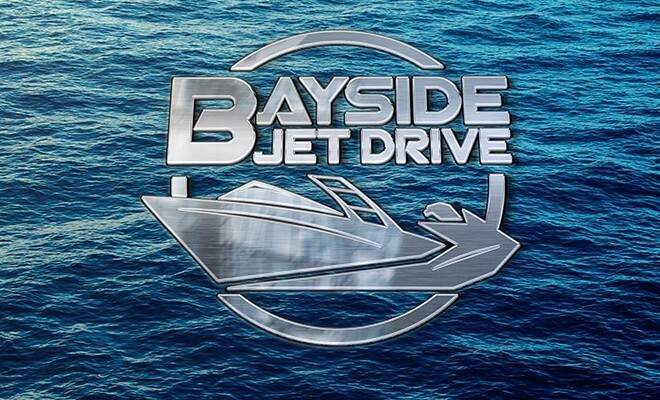 Special programs and clinics are available, and opportunities to perform are incorporated into schedules as individuals are ready for that experience. The studio is especially proud to offer classes for those with special needs through “Rhythm Works”, an integrative program tailored to meet individual needs in a comfortable and fun environment. 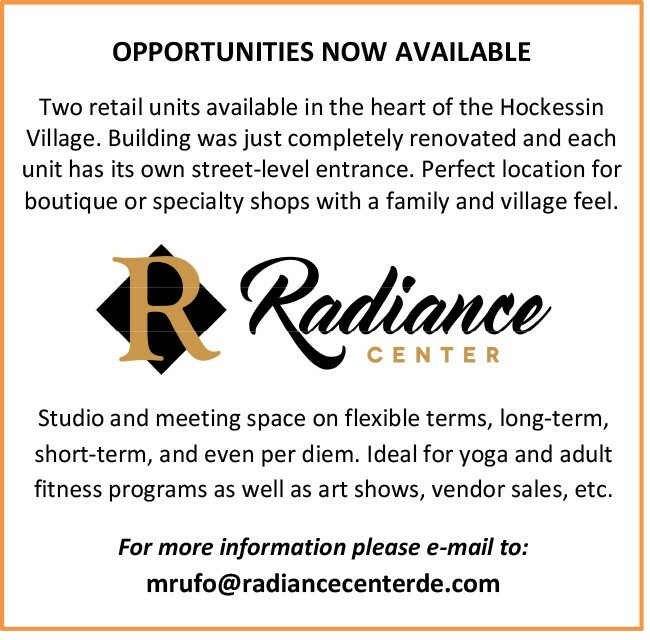 Located in the heart of the Hockessin Village in the beautifully renovated and historic Radiance Center (previously known as the “Lighthouse Building”), students enjoy the newest, brightest, and most advanced facility in the area. There are studios large enough for high-energy choreography and others small enough for individual work and more intimate classes. Parents and friends enjoy the spacious lounge, kitchenette, free wi-fi and can watch studio activity on large screens monitors. There are areas for warming up, cooling down, and even for doing homework before or in-between classes. Emily’s goal in designing and planning the studio was to promote her mission — providing the highest quality dance instruction in a safe, positive, and inspiring environment. The studio is available for birthday parties and special occasions a well. Enroll today and watch your child’s talent shine at Radiance Dance Studio. “The staff is terrific and the facility is absolutely gorgeous. I have both of my children in classes and we’re looking forward to years of fun and top-notch teaching. Thanks, Emily and Co.! Highly recommend!” ~ B.S. her work and wants all of her students to succeed. She has helped me grow not only as a dancer but as an individual.” ~ R.C. 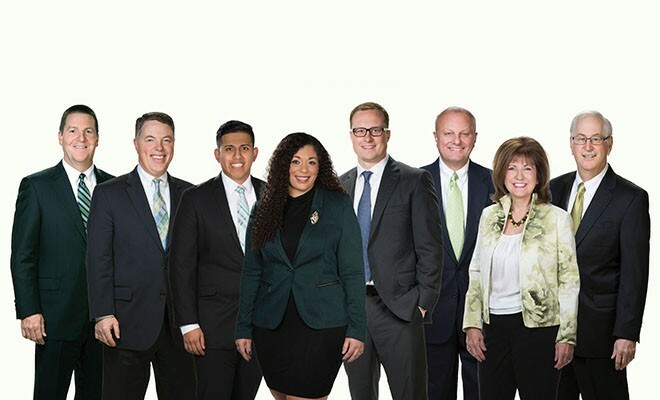 “What a warm and friendly environment! My daughter is having the time of her life!” ~ M.P. 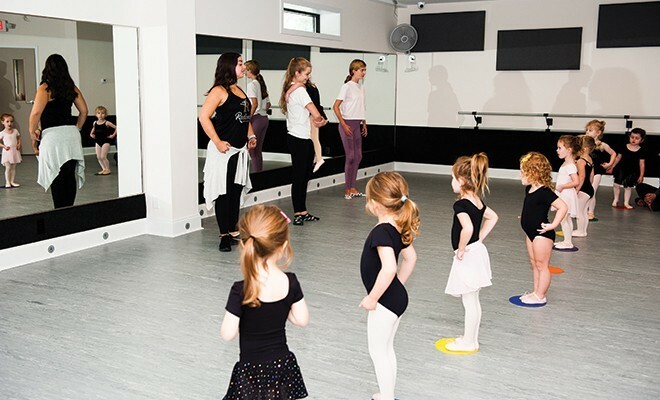 “The studio is just amazing and Miss Emily has a wonderful way of bringing the best out in all the children. Love Radiance Dance Studio.” ~ M.T.